Martin Walker talks to Neo Futurist, Ryan Good – AKA Ryan the Bisexual Lion – who has surveyed the sexual habits of the animal world. Spending over a year researching in the Peruvian rainforest, the Galapagos and the wilds of San Francisco he finds gay penguins, monogamous albatrosses and polyamorous coffee mornings. 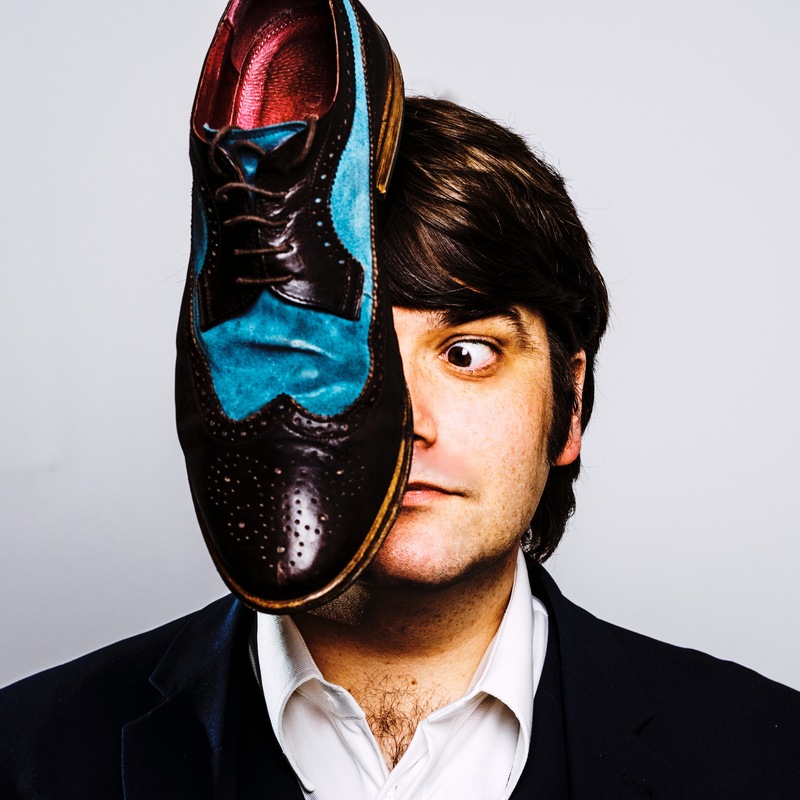 Jim Holland is a polite comedy maverick who brings intelligent wit, conversational delivery and two-tone shoes to the Brighton and Edinburgh Fringes. Martin Walker joins him for a spot of Shoegazing. 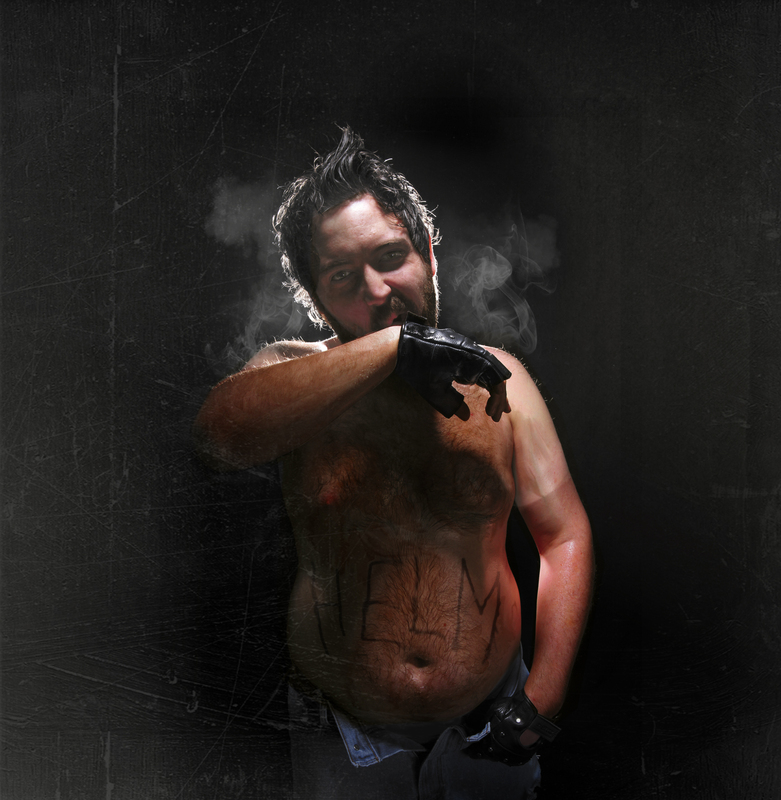 Nick Helm is an actor, singer, musician and comedian, who plies his various skills regularly on television and on stage. Broadway Baby Stand-Up Comedy Editor, Martin Walker tries to conduct an interview whilst behaving like a fan boy idiot. 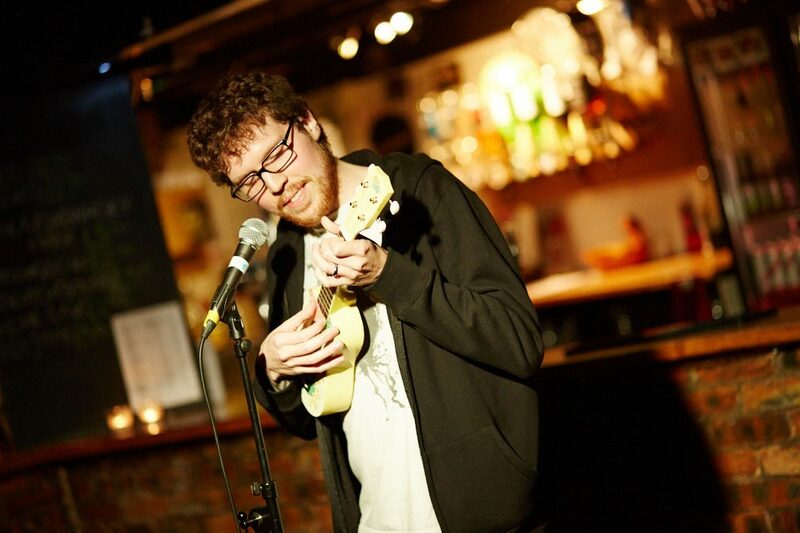 Richard Brown, one half of last year’s ‘Angry Beards’, presents his debut Edinburgh show this year as part of the Free Fringe. The show, ‘This Is Not For You’ takes a cynical view on society, a view expressed through intelligent, alternative comedy. 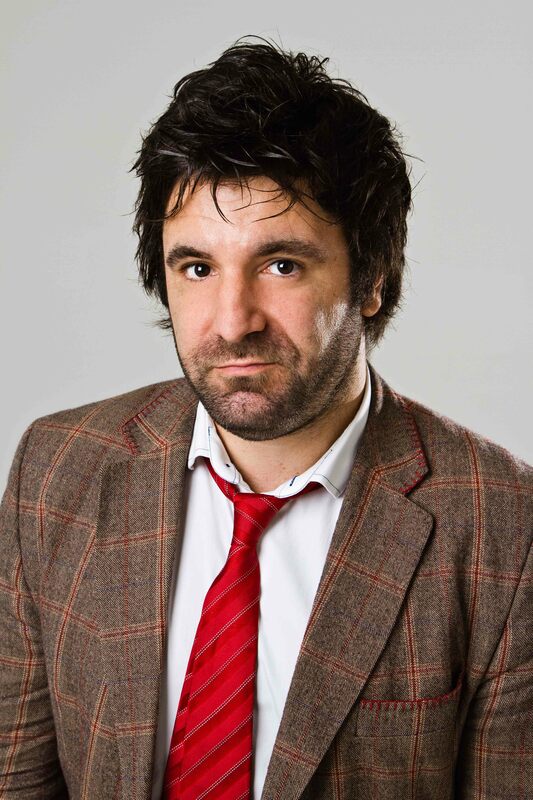 The Margate born Lloyd Hollett is a stand-up comedian and actor, famous for performing in a succession of high profile and popular pantomimes. 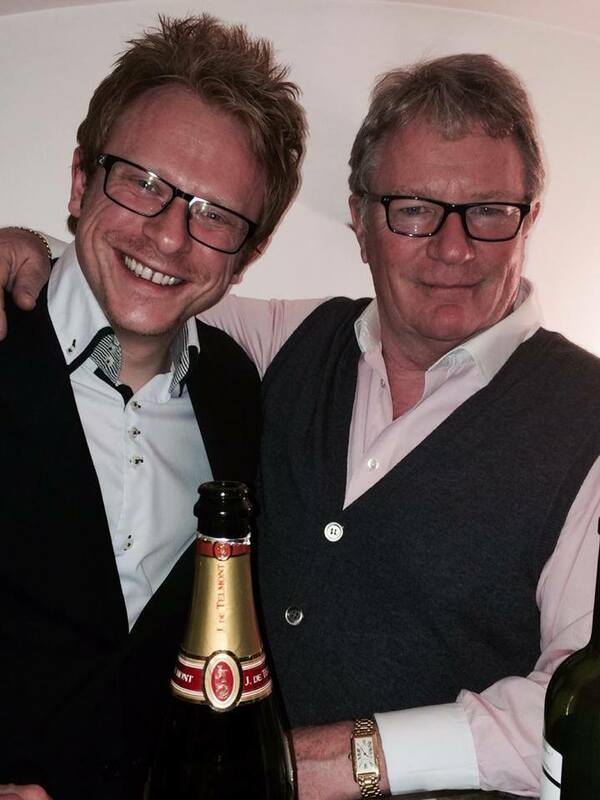 He starts his sixth tour supporting Jim Davidson later this year. 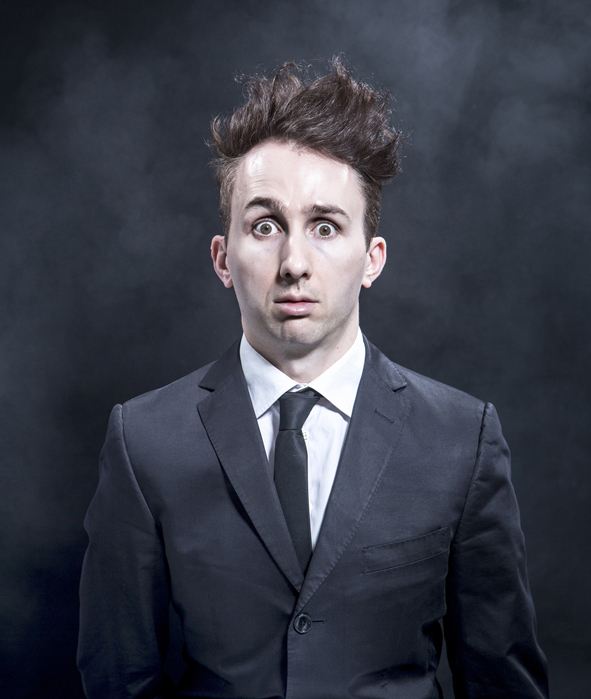 Martin Walker asks how he got started and what it’s like working with one of the UK’s most controversial comedians. Mark Restuccia is a very funny London based stand-up comedian, writer, and actor and as it turns out, a big fan of Drum and Bass. He’s currently touring his latest show, before bringing it to the Edinburgh Fringe. Martin Walker tries to keep a straight face whilst asking a few questions.